Like to learn more about a Payday Loan in Tarpon Springs? You’ve come to the right place. Some people call it a Payday Loan. Here at Amscot, we call it an Amscot Cash Advance*. Why is that? Because here, when you get approved for a cash advance, you get exactly that – cash! If you live in Tarpon Springs and you’re considering a Cash Advance, you can trust Amscot to keep the process simple and convenient. 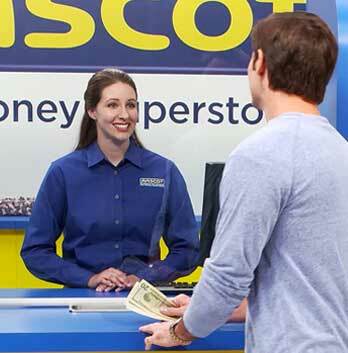 Why do so many residents in Tarpon Springs prefer an Amscot Cash Advance?